Accommodation: Located in the traditional sea-front village of Ericeira, the historic 4-star Hotel Vila Galé is a local landmark building. 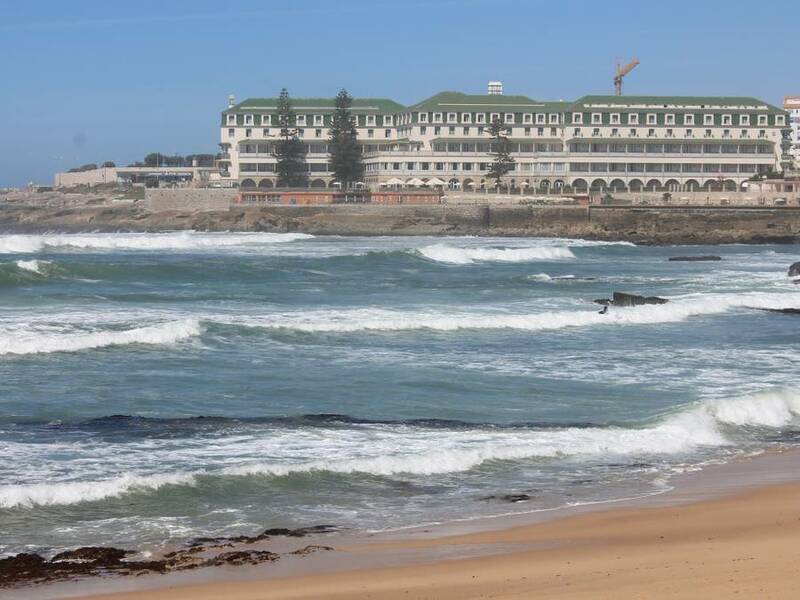 Low tide exposes the rocks immediately in front of the hotel as well as a beautiful sandy beach at one side. There are two swimming pools (one salt water) overlooking the sea. Inside, you will find a wellness centre with a sauna, Turkish bath, gym and Jacuzzi. A wide range of health and beauty treatments are available for a small charge at the spa. All 202 en-suite bedrooms are spacious and offer a high level of comfort. 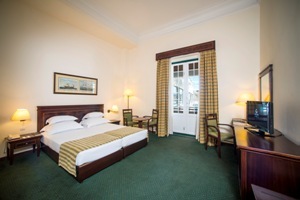 Each room has air conditioning, free WiFi, TV, telephone, minibar, private bathroom with hair-dryer. Standard rooms face the village. There is a surcharge for seaview rooms. Breakfast and dinner are included. On most evenings the hotel has entertainment or you may prefer to stroll into Ericeira for an ice-cream or a coffee in one of the many cafés.